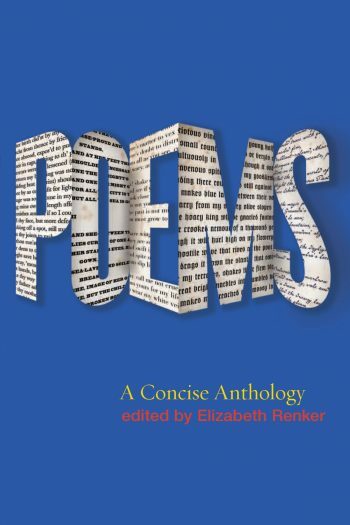 The student companion website for Poems: A Concise Anthology, edited by Elizabeth Renker, contains additional readings to supplement the book. An access code to the website is included with all new copies. If you purchased a used copy of this title, you can purchase an access code here.